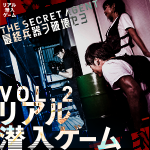 Real Escape Game “Escape from the Toilet of Despair” to be available in English from 11th Oct.
Real Stealth Game x METAL GEAR SOLID “Destroy a Top Secret-weapon Metal Gear” to be available in English & Chinese from 18th Sep.
Real Stealth Game vol.2″THE SECRET AGENT -Destroy the Ultimate Weapon-” will be closing on September 2nd, 2018. 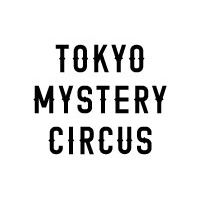 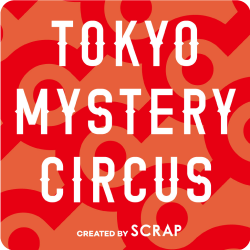 TOKYO MYSTERY CIRCUS can be enjoyed in Chinese starting today! 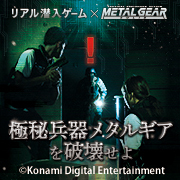 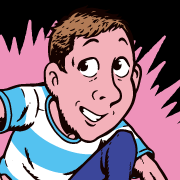 More English games and English puzzle merchandise available in mid March!